There’s nothing quite like bringing your new baby home and tucking that precious new bundle into beautiful bedding. 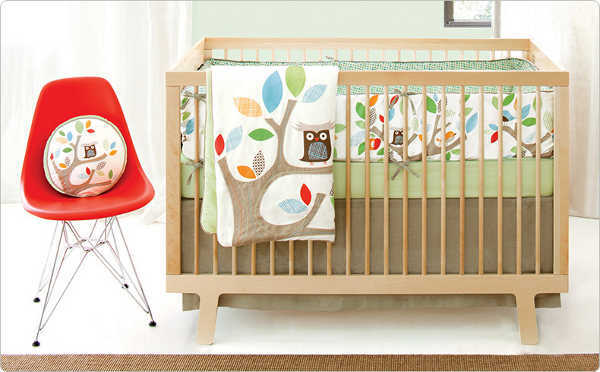 We’re big fans of Skip Hop at Babyology and are thrilled to see the Treetops Friends line has expanded to include bedding. 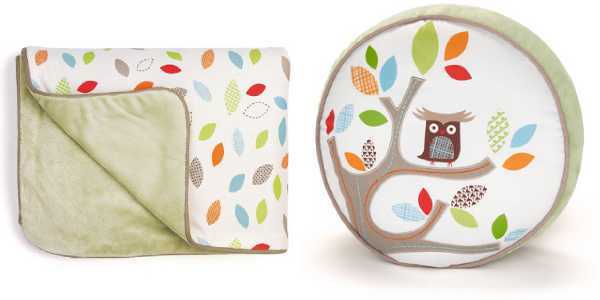 With a whimsical, woodland feel and increasingly popular owl theme, Treetop Friends is a colourful yet classic unisex line. The bedding set includes a luxurious cotton sateen comforter with embroidery and applique to give a handmade touch. 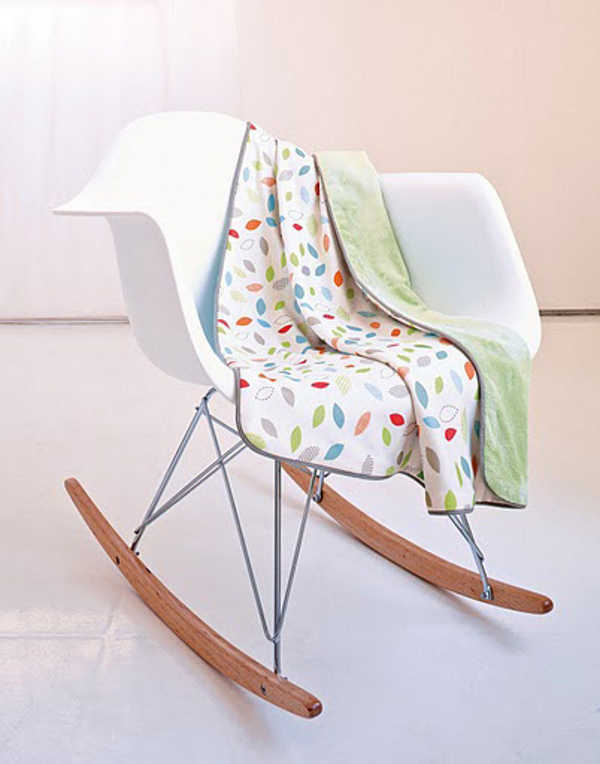 And to give your cot the ultimate in finishing touches, the set includes a printed bumper, cot sheet and cot skirt. The set is US$220. The set can be coupled with the stunning cotton blanket for US$24. 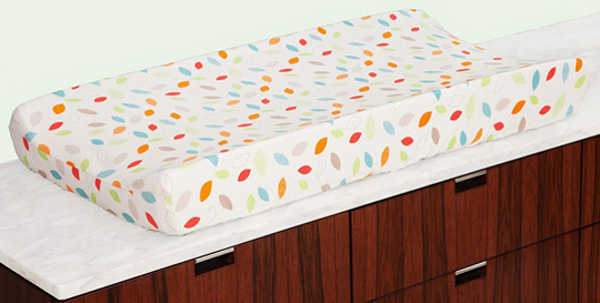 To tie the whole nursery together, there’s an adorable changing pad cover for US$26. Skip Hop doesn’t ship direct to Australia, but you can check out local stockists of their products here.